Silver Spoon Entertainment - Live Event Excellence Since 1995! : Brew City Beauty! "Absolutely Magnificent" is the only way to describe this weekend's festivities in downtown Milwaukee. The beautiful Miller Pavilion at O'Donnell park on Lake Michigan was the backdrop for our bride and groom's beautiful ceremony and reception. The fantastic fall weather couldn't have been better, and we tore up the dance floor 'til 12! 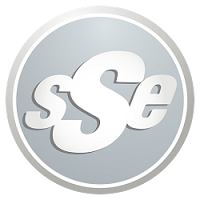 Big thanks to the whole SSE crew who pulled together to make this one happen, and a HUGE congrats to Mike and Stacey!